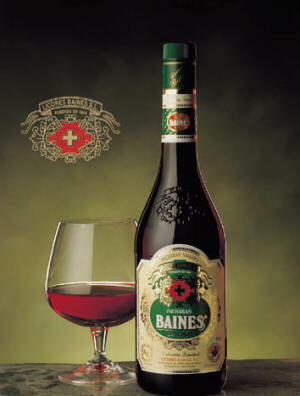 Navarra export catalogue - Licores Baines, S.L. Prestigious company well-known for its craftsmanship and long tradition as distiller with a 150 years experience in the making of Pacharán, Anisette and Wild Berries Liqueurs. 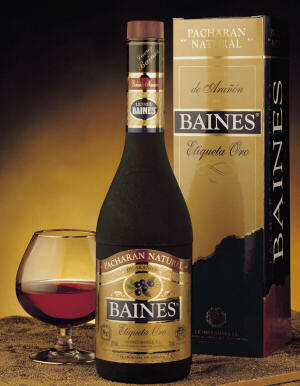 Licores Baines S.L. enlarges its range with a selection of Navarra D.O.and Rioja D.O. wines, bottled under its private labels.